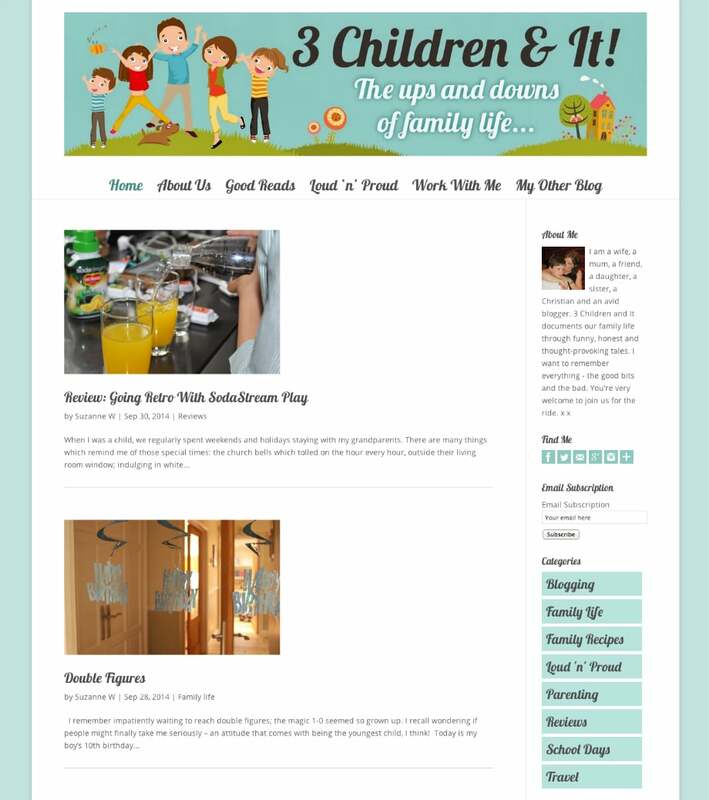 The client wanted to move from Blogger to WordPress self hosting using their existing header and incorporating the colours in the new design. Quite simply, Jo is a genius! Being completely wordpress illiterate, the thought of transferring from blogger and going self-hosted, scared the living daylights out of me. Jo walked me through it step by step and has gone above and beyond in terms of patience. Thank you so much Jo – you deserve a medal!